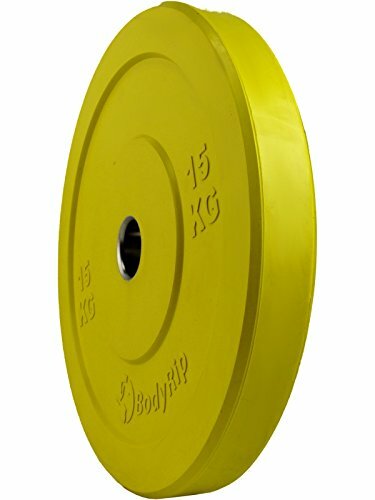 Bumper Plates allow you to perform overhead lifts safely. 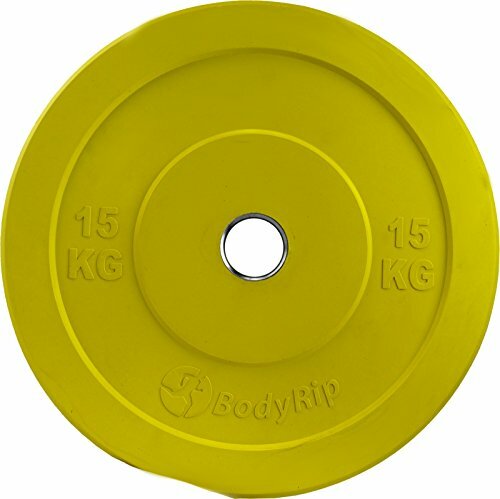 Practice snatches, clean & jerks, thrusters, squats and pressing movements without worrying about damage to the floor or your barbell, should you drop the lift. 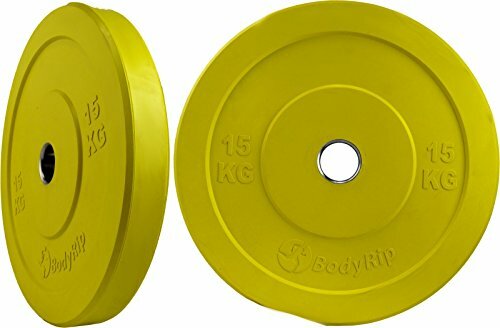 Made from solid rubber all the way through which enables more punishment to be absorbed by the plates. 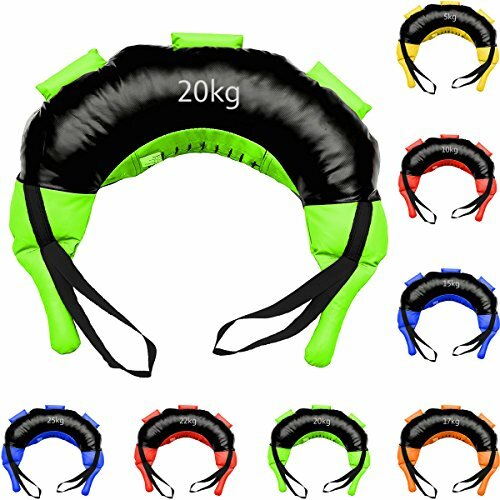 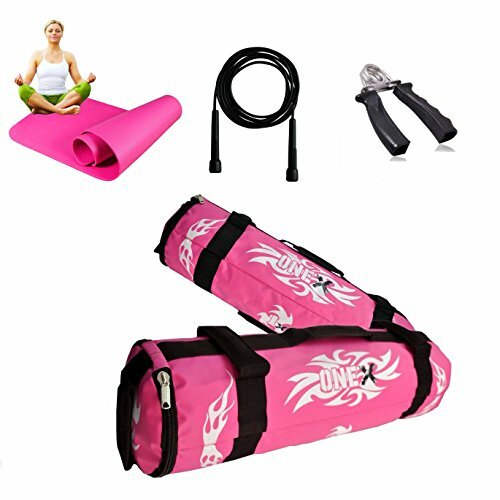 Available weights: 5kg, 10kg, 15kg, 20kg, 25kg. 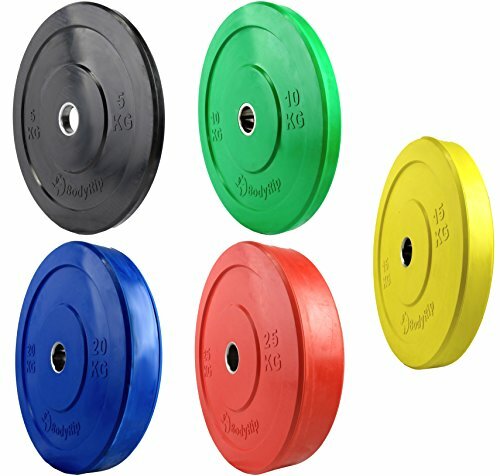 All weights are colour coded. 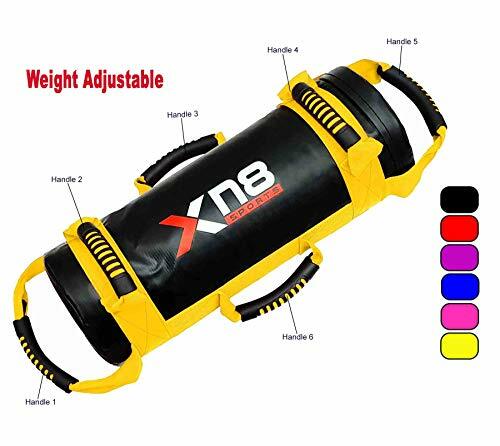 Designed for Deadlifts, Powerlifting and CrossFit.